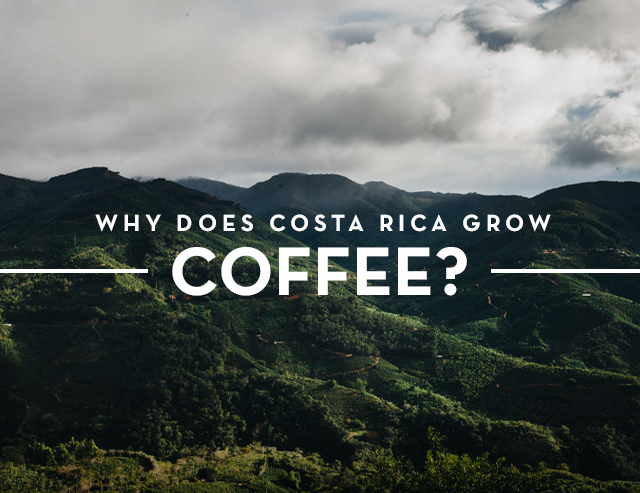 Why Costa Rica is a Coffee Country? Coffee is more than a pivotal business in Costa Rica’s economy. It is the driving force molding Costa Rican culture and values. Its importance to our country is difficult to articulate because it is so tightly interwoven into the fabric of our every day lives. 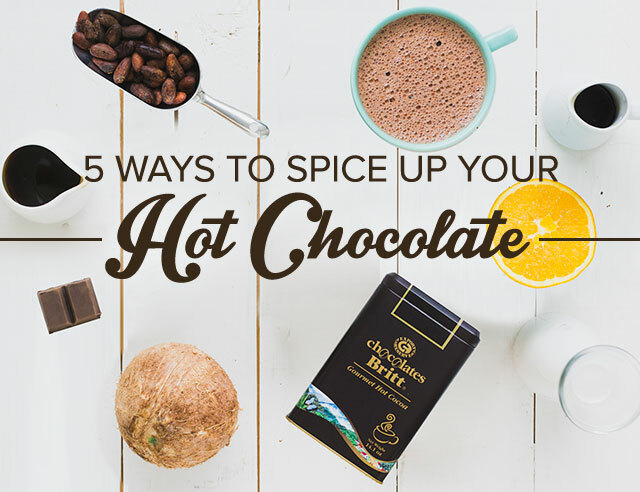 The Golden Bean first began influencing Costa Rica's life in the 18th century. Arabica coffee was among the first plants to flourish in the valleys of Central Costa Rica and highlighted the ideal growing conditions the country possessed. 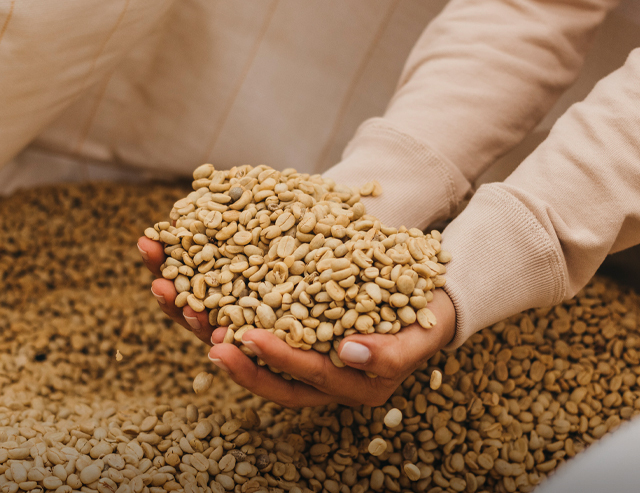 When the Costa Rican government noticed the astounding success and high quality of the coffee grown in these regions, they knew it could be an essential aspect of the country’s economy. To encourage growth, they gave away land for coffee farming. 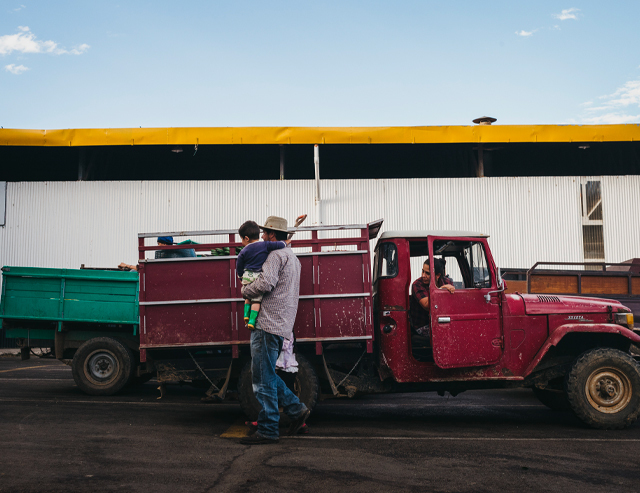 Unlike many other countries, Costa Rica’s coffee comes mainly from small, locally owned farms. 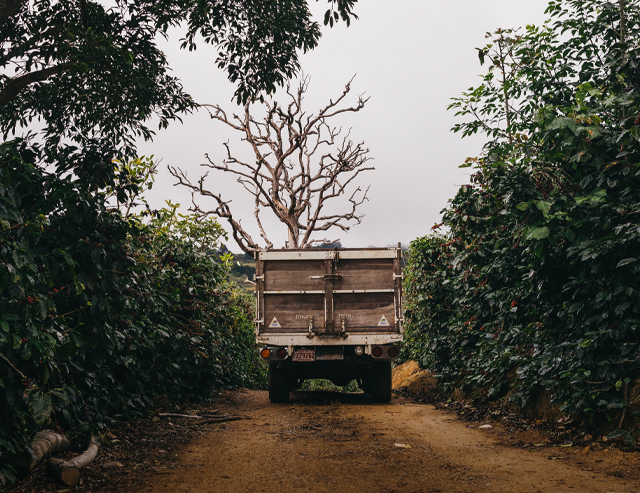 Almost 90 percent of coffee growers in the country own less than 12 acres of land. In the 2015-2016 harvest season, coffee production increased by over 13 percent. Modern day Costa Rica is renowned worldwide for the exquisite coffee. 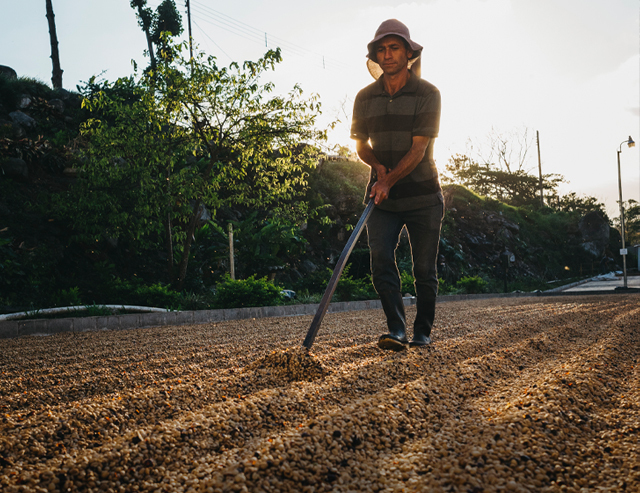 We’re the thirteenth highest producing coffee country in the world—a remarkable feat given Costa Rica’s relatively small size. 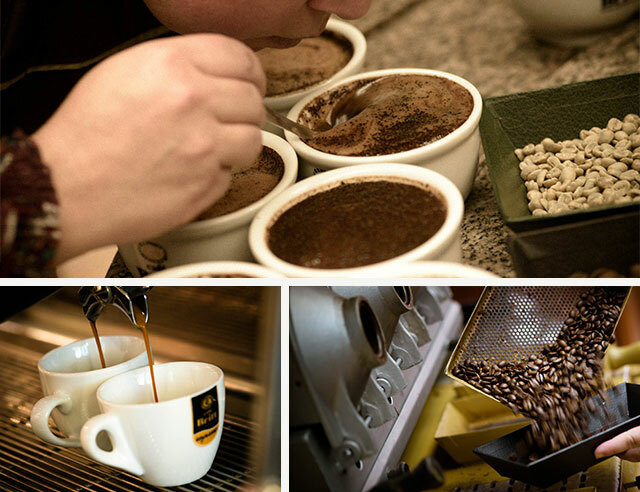 Unsurprisingly, given our deep passion for coffee, we produce the most coffee per capita of any place on the planet.